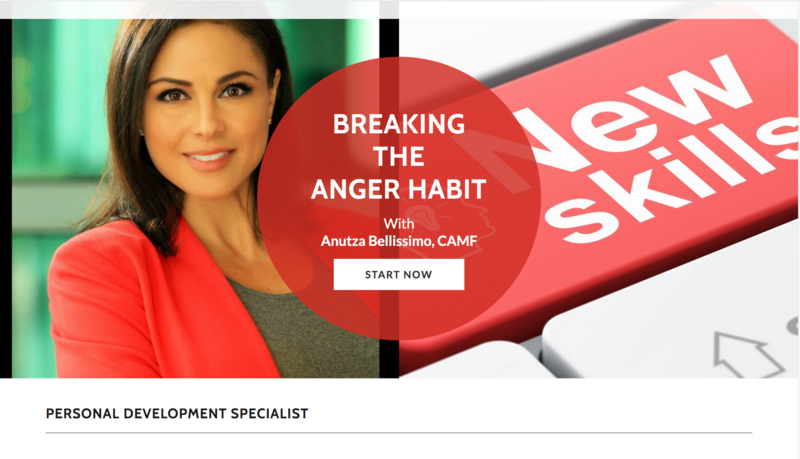 Transform toxic anger patterns affecting your personal and professional relationships. Reduce chronic stress habits and elevate the current level of fulfillment in your life and work. Stop repelling the love, support, and pleasure you so deeply desire and deserve in your life. In the weekend workshop process, we direct you to take actions best suited for your needs according to your personal assessment results. SAMI training is beneficial for individuals who are looking to strengthen their coping skills and interpersonal connection, in all areas of their life. This course is a results-driven, supportive program where you can discover solutions to better strengthen your skills. Start your transformative journey today. Your opportunity is right here, right now. Enter your name and email to get started. It's 100% FREE.